We always ensure to place an order to the factories where the rules and regulations of Compliance & Accord Alliance is obeyed perfectly which is approved by the authority. Hence, we provide the certification like BSCI, OEKO-TEX, ISO, WRAP, SEDEX and others to customers if they ask to send. 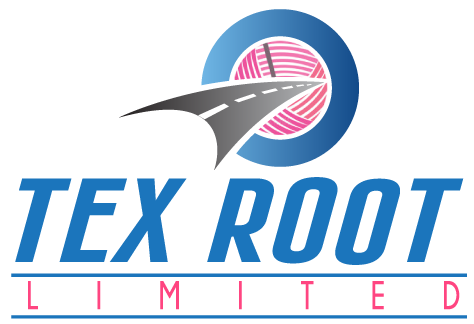 Copyright © 2013 Tex Root Limited. All rights reserved.